Madison has produced another amazing and impressive line-up of speakers from inside and out of the cycling industry. Bike Europe has recently published a white paper containing all the pertinent information related to the anti-dumping measures and their implications. The whitepaper covers numerous topics that could influence and affect the anti-dumping measures of e-bikes as well as larger, more long-term implications. One of the main driving factors this whitepaper outlines is the consequences of shifting the e-bike production from China to other Asian countries or to a European Union member state. This potential change to the market is due to the rapidly growing e-bike market of Europe. 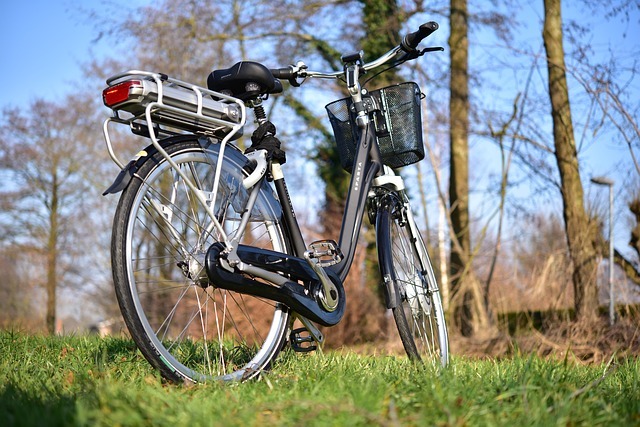 An estimated 2.5 million e-bikes were sold in the EU in 2018, with almost half of these e- bikes being imported and about 70% of those imports coming from China. The whitepaper also presents five scenarios, both of illegal and legal trade scenarios, which may occur in order to meet the e-bike demand in Europe. Explanations of local content rules, import duties and the benefits of relocating production are also presented.